According to the Apatrim website, Apatrim is a breakthrough weight loss supplement thats being called willpower in a bottle. Scientists have uncovered a century-old secret that can help control your appetite. And with the help of a patented process, this secret is now available in this amazing diet pill. This Apatrim review will determine how much truth there is behind Apatrims lofty claims. 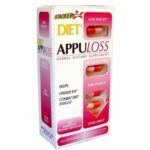 We will also reveal what you might be able to expect from Apatrim diet pills. Theres just one: Caralluma Fimbriata Extract 500.0 mg.
Caralluma Fimbriata Extract is an ancient Indian cactus which allegedly works as an appetite suppressant. One bottle of 60 capsules of Apatrim will cost you around $29. If you take the maximum recommended dosage of six capsules per day, one bottle will last you 10 days. In other words, you will be paying around $87 per month for Apatrim diet pills. This Apatrim review finds this is WAY too expensive for this product. According to the Apatrim website, Apatrim offers a 90-day money back guarantee (minus shipping). 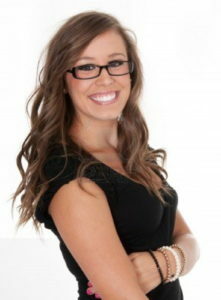 However, they do not give specifics regarding how to return the product or when you can expect your refund to come. The following information is listed on the Apatrim website regarding a clinical trial done on Apatrim. 100% of the clinical trial participants taking Apatrim either lost weight or inches off their waistline. They lost an average of 5 times more weight than those taking a placebo. In fact, some participants lost as much as 8 lbs. and up to 3 inches off their waist during the 4 week trial. And they achieved their results without adding exercise or diets to their routine. 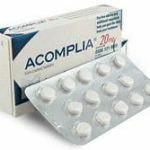 We call on Apatrim to provide their study details, in full, to bestdietpillreviewsforwomen.com so we can review it ourselves. I am always skeptical about in-house studies. Companies seem to tailor their results in order to make their products seem better than they actually are. Caralluma Fimbriata is basically attempting to capitalize on the (unfounded) popularity of hoodia. It is also interesting to note that Apatrim seems to recommend foregoing diet and exercise. They push just taking Anatrim diet pills. Most diet pill companies recommend adding diet and exercise in order to achieve the optimal results (as well they should). This Apatrim review finds that Apatrim diet pills are really nothing special. 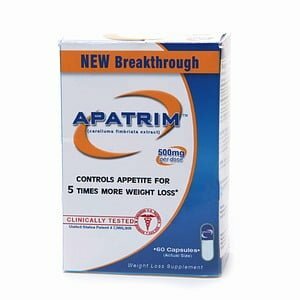 Apatrim contains one active ingredient an appetite suppressant with a sketchy research record at best. We would prefer to see some ingredients that actually promote weight loss (green tea or tyrosine). While Apatrim lists results of a clinical trial, it is an in-house trial, which makes it suspect (to say the least). 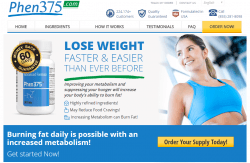 We recommend that you look for a diet pill that includes proven ingredients in proven amounts. 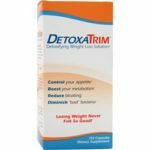 Read through our diet ingredients explanations to learn what ingredients have been proven to contribute to weight loss. Then read through our recommended products to determine which diet pill is best for you.